This expansive former rest home offers multiple options for future use. The 461m2 building comprises 19 bedrooms, 2 living areas, a large functional kitchen, 2 offices, 2 bathrooms and five toilets, plus a substantial laundry. Two of the bedrooms have a shared ensuite facility and 11 bedrooms have separate hand basins. The property could easily convert to a boarding house or short term accommodation, fire alarm systems are already in place, or utilise existing rooms to operate a home based business. 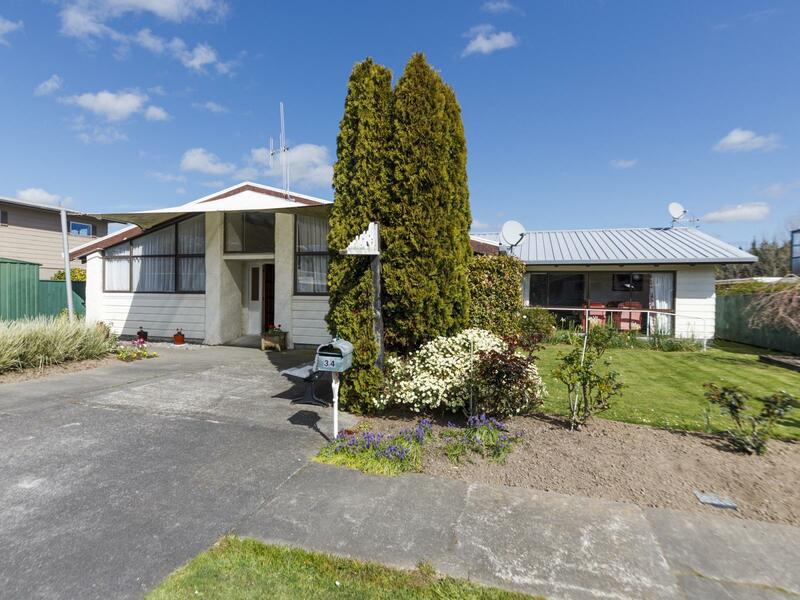 The property is located in a peaceful residential location with a rural outlook at the rear. RV $570,000.